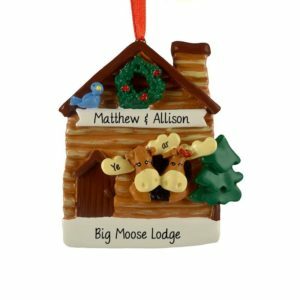 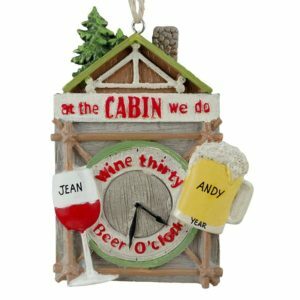 Incorporate the cozy style of our Personalized Log Cabin ornaments into your Christmas decorations this season. Featuring a huge selection of adorable keepsakes, each one of these finely crafted holiday decorations can be hand personalized at no additional charge. 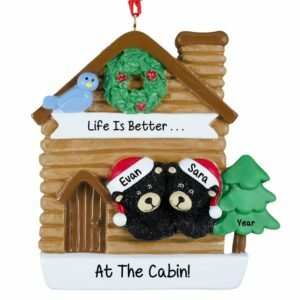 Our items make great souvenirs of a trek to the mountains or a relaxing trip to the lake. 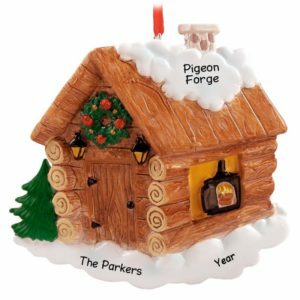 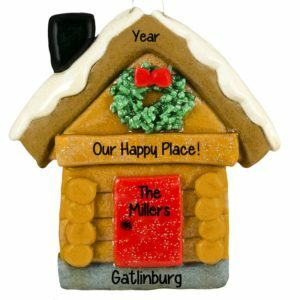 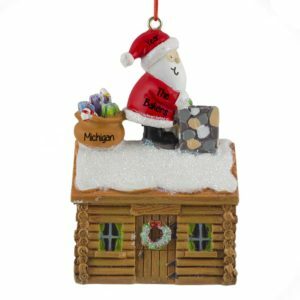 Whether you enjoy the rustic warmth of Log Cabins or just appreciate their amazing craftsmanship, let us help you find the perfect Christmas ornament.